Ashlee Ammons, Cofounder/COO of Mixtroz, holds a BA in Mass Communications and Public Relations from Baldwin Wallace University. Notably,Ashlee was hired as the 1st intern to NBA Star LeBron James. Recently relocated to Nashville, TN from New York City, Ashlee established a career as an Events Producer working with an impressive list of A- Listers including Oprah Winfrey, Leonardo DiCaprio, and Jay-Z and large brands like Moët Hennessy and Coca-Cola. Much of Ashlee’s passion for Mixtroz comes from her vast knowledge of events and the integration of technology into the landscape in an effort to track analytical data while optimizing consumer experiences. 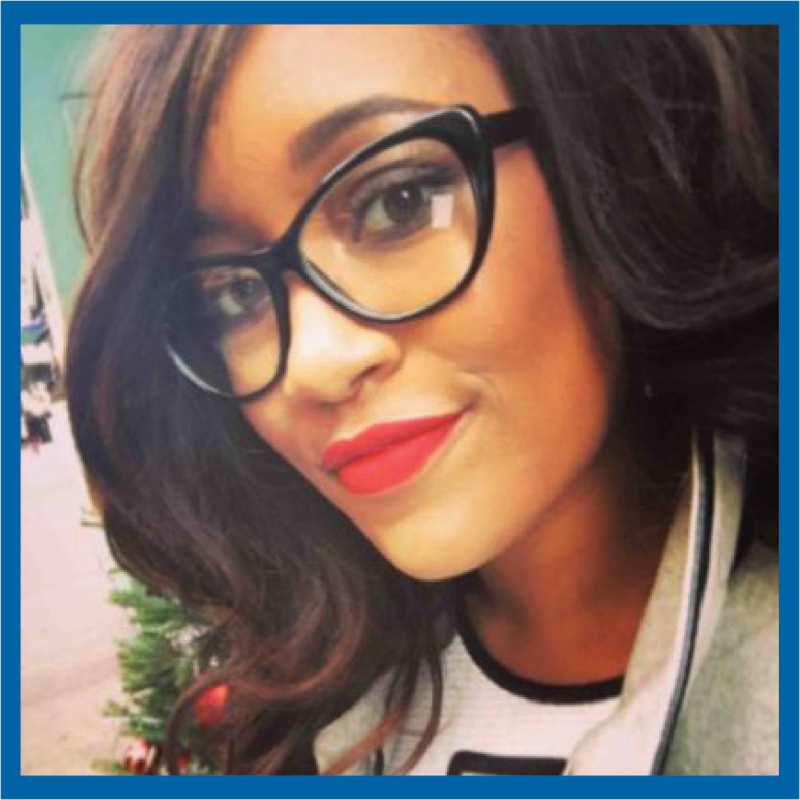 Ashlee serves on the Board of the Nashville Entrepreneur Center and is involved with community initiatives such as Black in Tech Nashville and Girls to the Moon.